Hopes are high for all teams again this year. Boys’ tennis continues to go from strength to strength with U14, U16 and Senior teams all competing in Leinster Leagues. 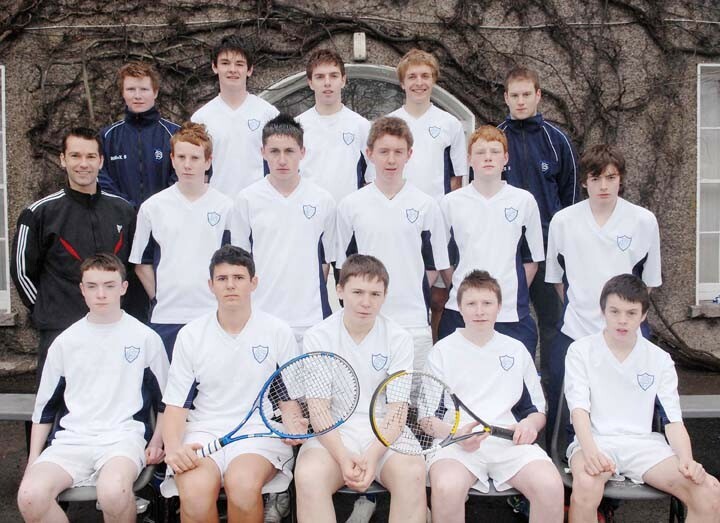 Following the success of our U16 team who were Leinster finalists in 2009 our Senior team went one step further winning the Division 3 Leinster title at Lansdowne Tennis Club in May 2010. The Girls’ tennis team enjoy success each year at the Bettystown Tournament in September, where they have won 5 in a row.